Create a designer silicone oven mitt with your favorite fabrics. Transparent silicone overlay, instructions and templates included. 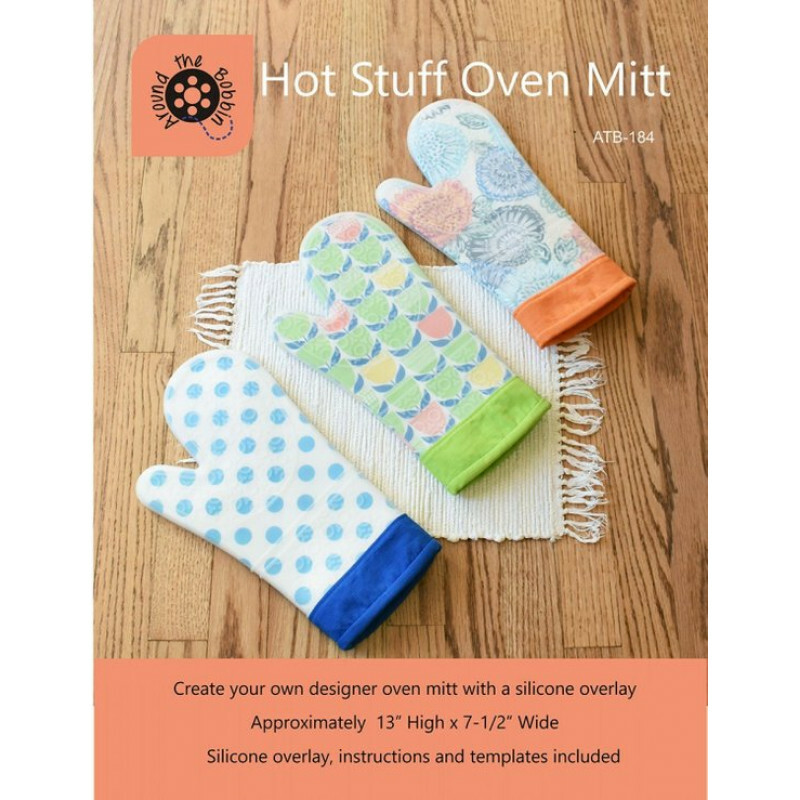 Makes one oven mitt approximately 13in x 7-1/2in. 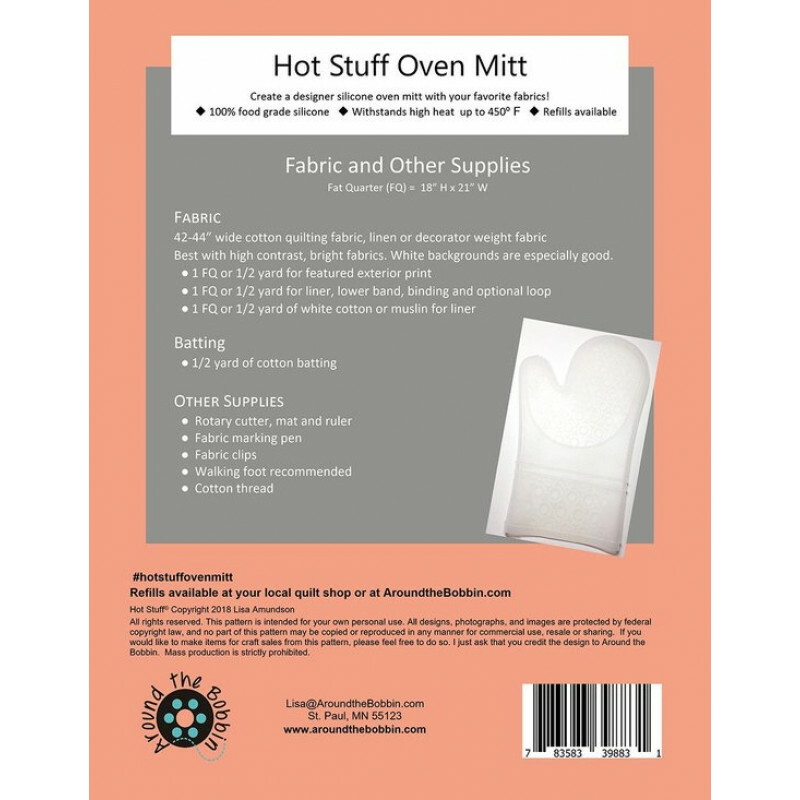 Silicone overlay is 100% food grade silicone and heat resistant up to 450 degrees. 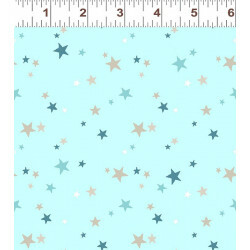 Just add 2 fat quarters of fabric and cotton batting. Refill silicone overlays available. 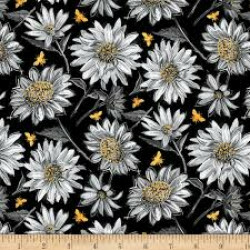 A Bee's Life--Daisies in Black..
Flannel Blue/Gray Stars on Blue..